Akhil Akkineni is going to grace Bollywood filmmaker and producer Karan Johar’s birthday bash in Mumbai later today. The actor flew to Mumbai earlier today and he’s expected to bond with the biggest of stars in Bollywood. Although the two haven’t worked together, they share a good rapport and there were also rumours that Karan might launch Akhil in Bollywood, however, nothing was confirmed. 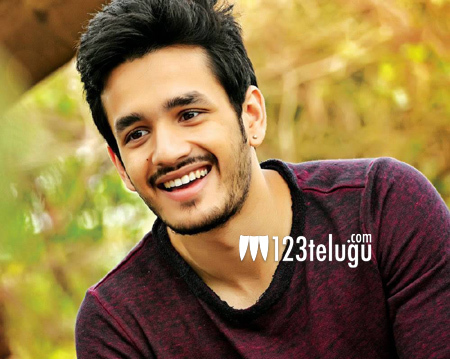 Meanwhile, Akhil is expected to rejoin the sets of his upcoming film in Vikram Kumar’s direction soon.